You must have read it numerous times but managing your finance begins with the making of a budget. Thanks to that first step, you will able to make better decision in term of expense and avoid spending money that you don’t have. Even though there are plenty of methods to make a budget, if you don’t like numbers, this operation may seem complicated or even unachievable. 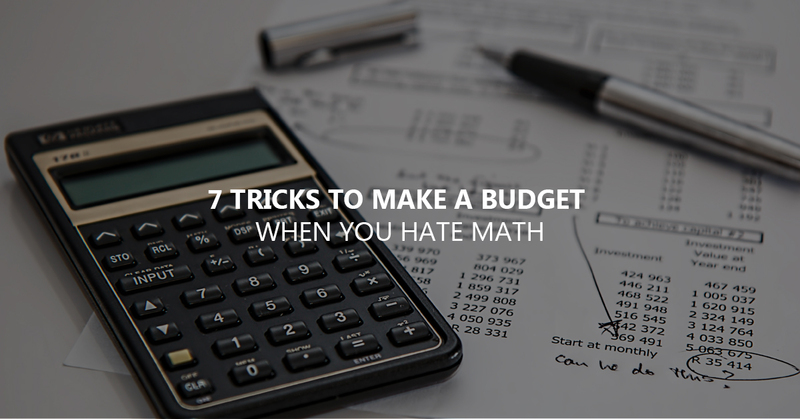 If calculus makes you want to abandon, discover some tricks that will help you make and respect your budget easily. The more we fear something, the more it seems out of reach. Making a budget might seem fastidious the first time but once you’ve find the method that fits you, it will become an habit in your everyday life. Just tell you that this step is the most important thing to do for you to manage your money more easily. There are plenty of methods to make a budget but the one we will explain below seemed, to us, the easiest while using very few calculi. On a piece of paper of an Excel file, add all the amount of the bills you have each months (rent, electricity, internet, cell phone, gym, average bill at the grocery store …). Once you have the total, subtract it to the money you get each month (income, child tax …). You can also subtract the amount you wish to put aside (for instance $50 or $100 each month). At the end, you will get the amount you can spend once you’ve paid your bills. Once you’ve chosen the method that best suits you (among the one we’ve explained or from the multiple others that you can find online), create an Excel file with the different categories that are necessary for your budget. Thanks to automated formula, you don’t need to make the calculi yourselves. You just need to fill the file with your own numbers and let the computer do the job for you. On Internet, you can find budgets that are already complete made. Once you’ve downloaded the file, you just have to enter your own expense and the numbers add up automatically. Most of banks now have their own mobile apps that allow you to track almost instantly all the expense on your bank accounts. You can even create an alert every time you spend more than a given amount or when there is less than a given amount of money on your account. There are also generalist apps in which you can register all your bank accounts even if they are not from the same bank. You can track your expense and graphics tell you the categories on which you spend the most or if you spent more than the previous month. Mint is a free app that makes it really easy to follow your bank activities. Credit cards and debit cards make it difficult to really realize what you’ve been spending. In order to respect your budget, you can use envelops. For instance, if for each month you’ve decided to spend $100 in clothes, you can put that money in cash in an envelope that you will then take with you when you go shopping. You will see the money that you spend but also the money that is left. You can use as many envelopes as you need. If you have some difficulties with savings, you can open a separate account that is different from the one you use on a daily basis. Each month or every time you get paid, you can transfer the amount of money you’ve decided to save. 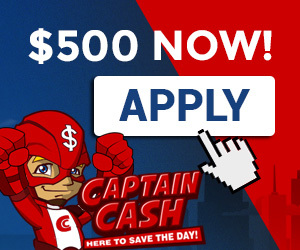 It can help you create an emergency account and face unpredicted financial situations. Thanks to the tracking of your spending either on mobile apps or on an Excel file, you can see where your money goes and adjust it from one month to another. If, for instance, you see that you have been spending more money than planned on groceries, you can reduce the amount you’ve allocated to another category or find solutions to spend less on food. This might take you several months to be completely comfortable with your budget but you will see, in the end, that it is not a waste of time. This simple exercise will prevent certain debts and will even allow you to save money more easily.